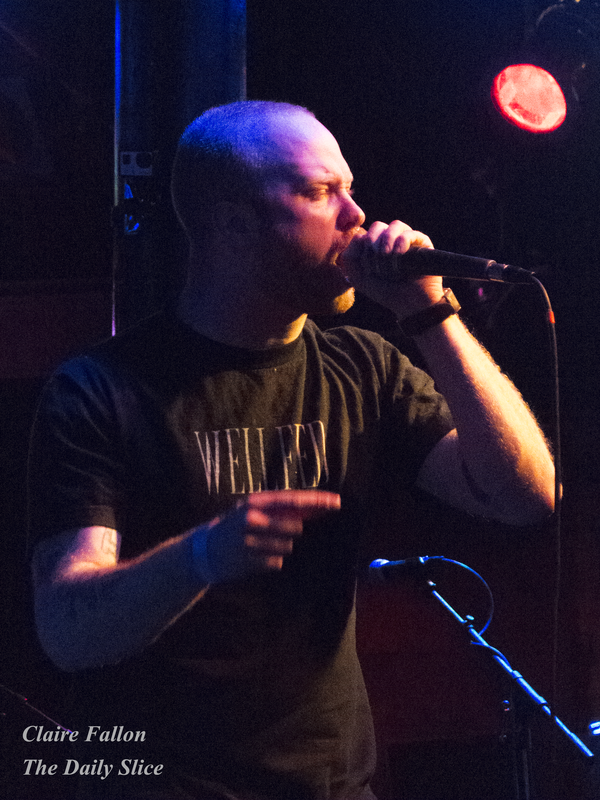 Live Review: A Loss For Words final Rhode Island show at The Met on March 27th. I headed up to The Met in Pawtucket, RI on Friday night with mixed emotions – happy and excited because the line up for this show was going to be great, but also with a bit of a heavy heart knowing this was probably going to be the last time I’d ever see A Loss For Words play a show. I arrived just after doors opened and didn’t need to wait long to hear some amazing music for a fitting send-off. A local Rhode Island band called Morals played first. This band hasn’t been around for very long but you wouldn’t have known it to see them perform. Made up of former members of other local bands, they clearly knew what they were doing and made for an enjoyable listening experience setting off the show with a positive vibe. Up next came a band called Like Pacific. 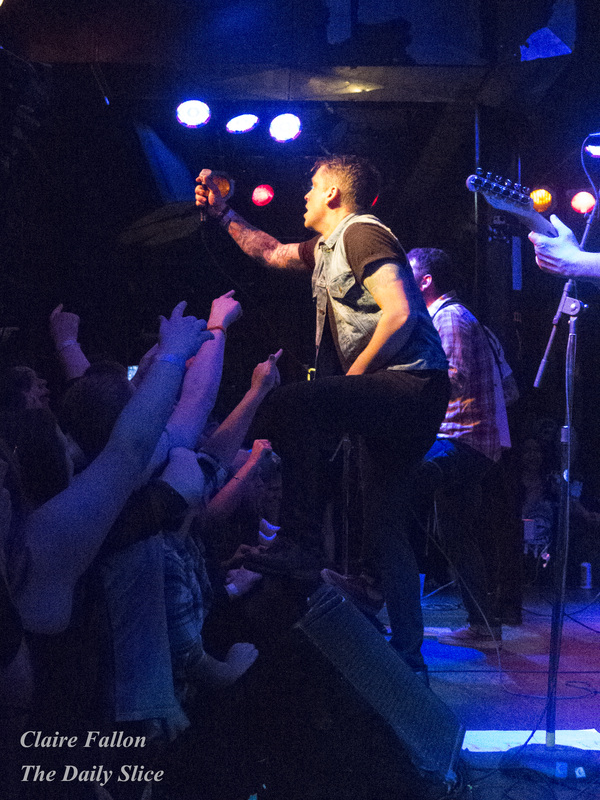 Hailing from Toronto, Canada, this band is part of the Pure Noise Records family and knows how to put on a show. Starting the crowd interaction off right away with some clapping going right into the first song and never loosing momentum. If you like a good solid pop punk band and haven’t given these dudes a listen yet then you’re messing up. Such a fun band to watch and initiated the first pit of the night with the last song they played. 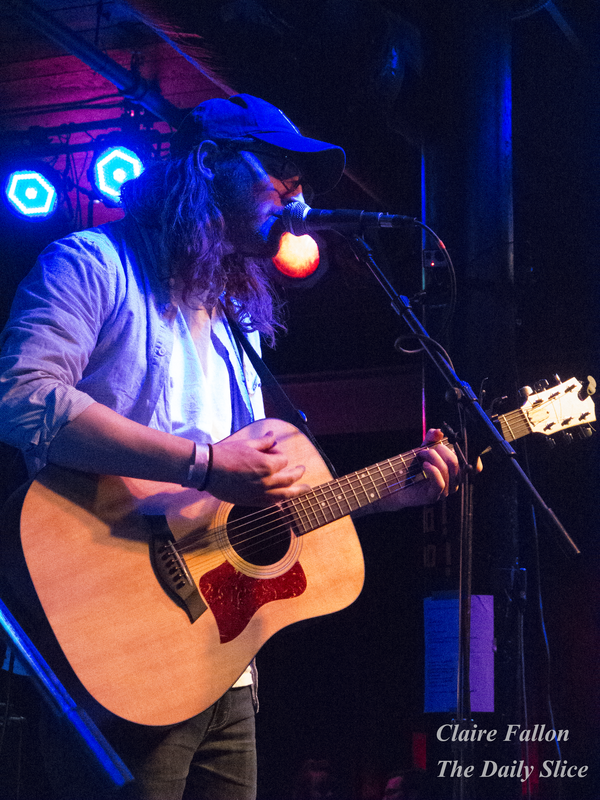 When Speak Low if You Speak Love took the stage, a one man act described as “Emotional Indie Rock” made up of Ryan Scott Graham, also of the upstate New York-based pop-punk band State Champs. It was an interesting choice to have an acoustic act follow up such a lively band. An unfortunate number of people used this as a chance to mingle or grab a smoke outside. While the music itself was definitely good and enjoyable the mood of the room was drastically shifted. I’m not sure that the order the lineup went in was the best choice. Just before A Loss For Words took the stage, local favorites Trophy Wives followed up Pentimento’s energetic vibe with a set to remember. 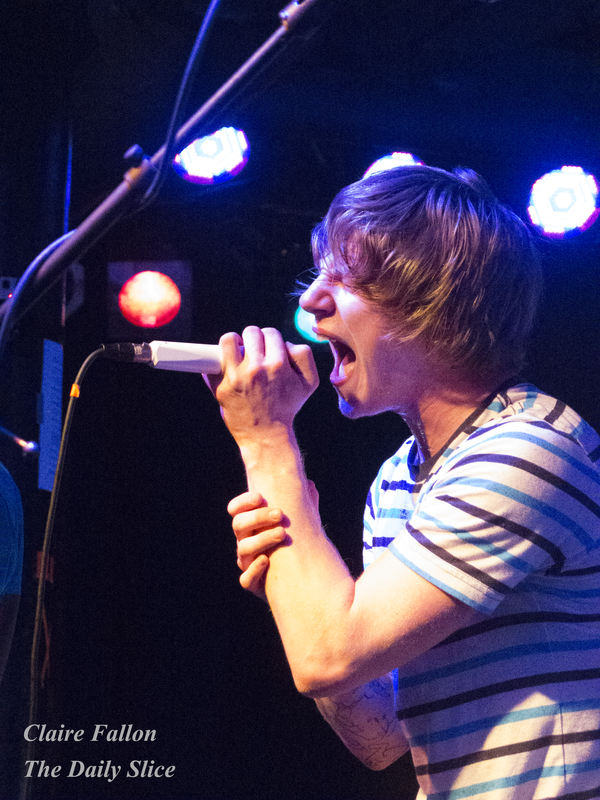 To know Rhode Island Pop Punk is to know the band Trophy Wives. Keeping the show going they started off playing some of their newer songs, as well as a Bruno Mars cover. They played a brand new song that doesn’t actually have a title yet, and they lovingly referred to it as “Boots and Cats” and followed it up with some old favorites off of the Letting Go EP including “I’m Gonna Make You Famous” which initiated the first crowdsurfing of the night. Check out the new music video they just released here. Then finally, the moment everyone in the room had been waiting for. A Loss for Words took the stage in Rhode Island for the very last time. Starting off a charged set with “Honeymoon Eyes,” the band made sure they said goodbye with a punch. 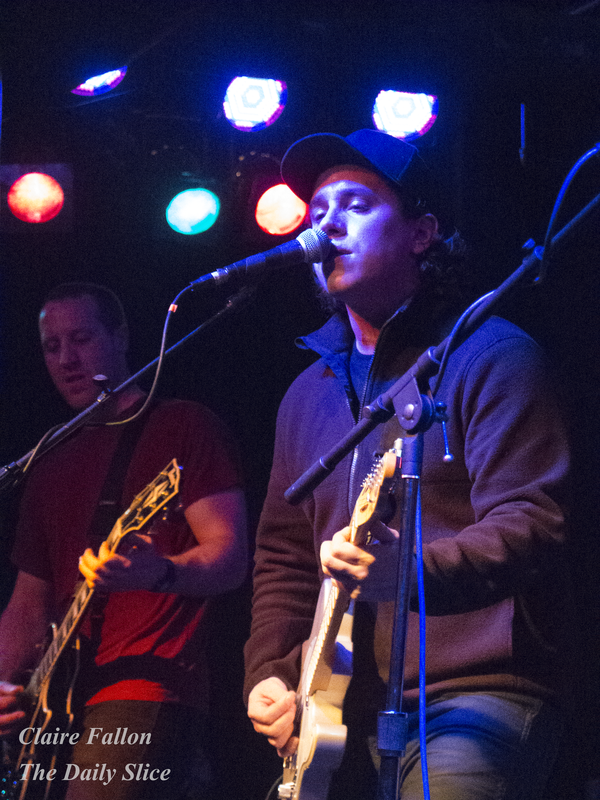 They performed “Pirouette,” and singer Matt Arsenault talked at length between songs about how much being in this band has meant to him. He had the message for everyone in the crowd that they should never give up on their dreams, He reminded everyone of the fact that he started the band 15 years ago in high school with his best friends and now look where he was. The band played their fun Jackson Five cover of “I want you Back” before taking the time to play a series of acoustic songs, including “Hold Your Breath.” Other notable songs they played were “Stamp of Approval,” “The Hammers Fall,” and “Mount Saint Joseph.” All in all, A Loss For Words knows how to end with a bang, and I doubt a single person there went home with a voice. A set full of crowd surfing,stage diving, and Matty jumping into the center of the pit at one point was the perfect send off. As a band that is basically local as they are from nearby Massachusetts, Rhode Island will certainly miss having them around. Make sure you catch this farewell tour if it’s coming to you. Best of luck to Matty Arsenault, Mike Adams, Marc Dangora, and Christian Mullen.